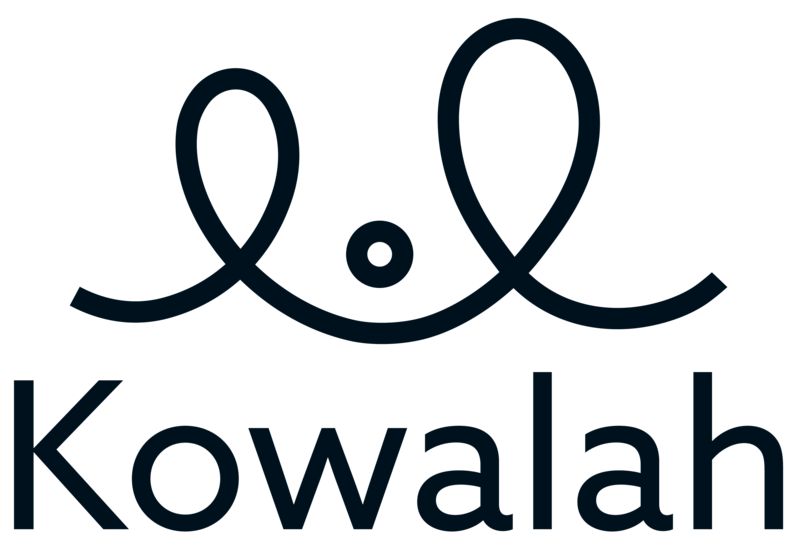 Kowalah is a platform that connects you to independent childcare providers - your booking is direct with the childcare provider and not Kowalah. If your Kowalah cancels or is unwell please run a new booking request via your Kowalah app and let us know at help@kowalah.com so that we can remove the previous booking from your account. Unfortunately Kowalah is unable to source any replacement childcare directly if your second search doesn't return available Kowalahs. We take our customer's experience very seriously and follow up with Kowalahs that cancel to understand the circumstances. Where they are avoidable we reserve the right to remove Kowalahs from receiving future booking requests.